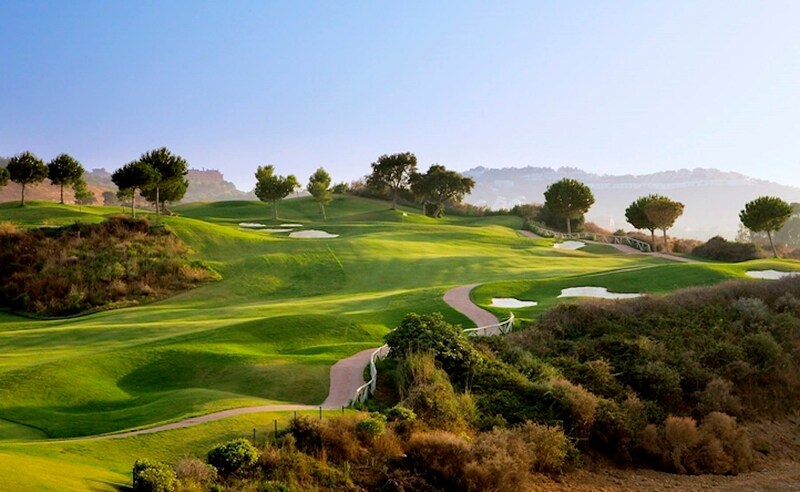 La Cala Golf Resort is an outstanding 4* venue located in Costa del Sol, Spain. 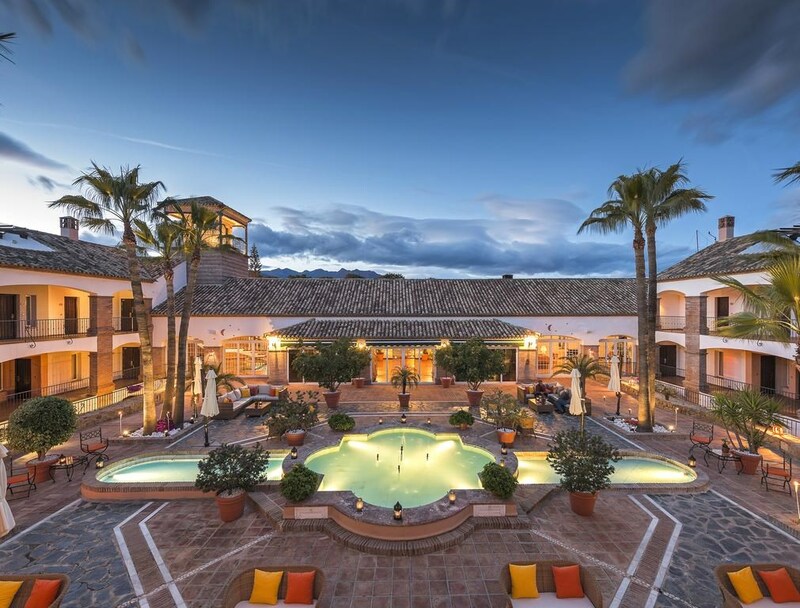 With 107 bedrooms and multiple recreational activities on offer, La Cala is one of the country’s leading resorts and offers a quality experience for people seeking golf in Spain. 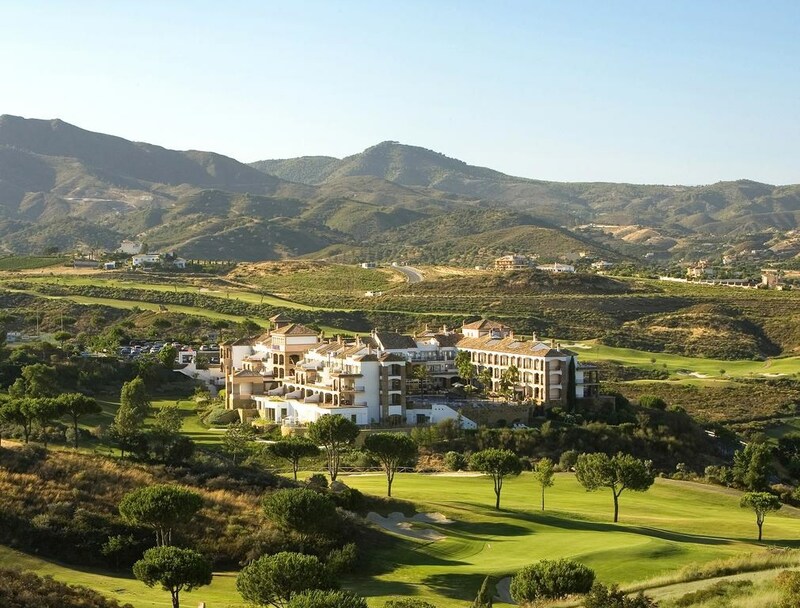 La Cala is renowned for being one of the finest golf resorts in Spain, complete with three championship golf courses – Campo America, Campo Asia, and Campo Europa, and the accomplished La Cala Golf Academy. Each course is a perfect illustration of exceptional golf in Costa del Sol and is set in an idyllic backdrop for an exciting yet challenging game of golf. 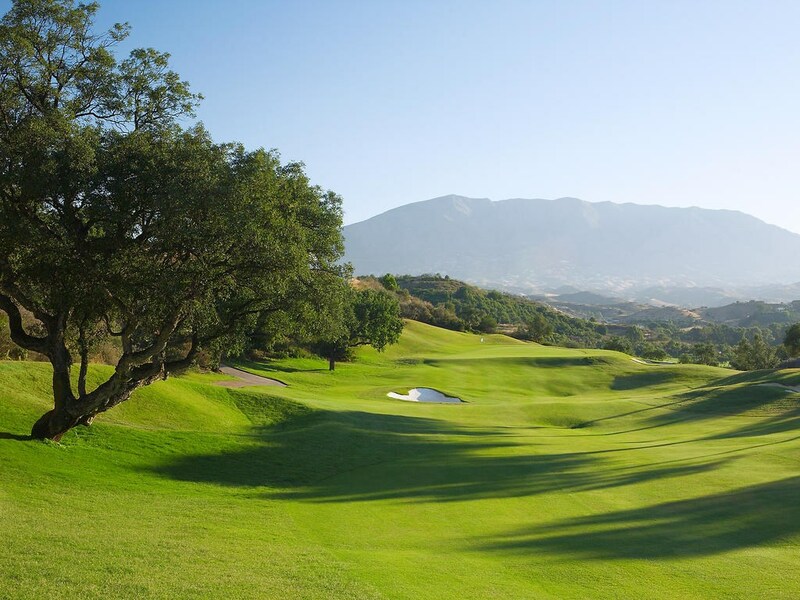 La Cala Golf Resort is situated in the tranquil area of Mijas, Costa del Sol. 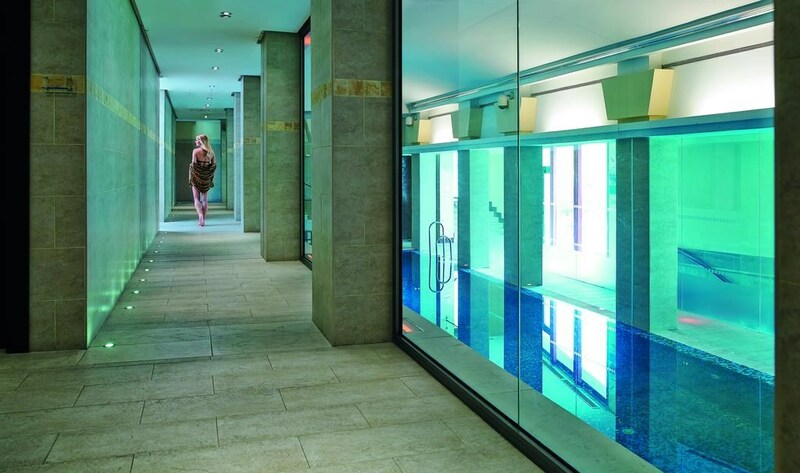 With only a 35 minute journey from Malaga Airport and a 20 minute drive from Marbella, La Cala Resort is both a suitable and relaxing destination to stay in. Each of the 107 superbly appointed rooms are designed to make the most of the stunning views. With a choice of two unique interior styles, each room boasts a private terrace or balcony and generous bathrooms finished in cool marble. 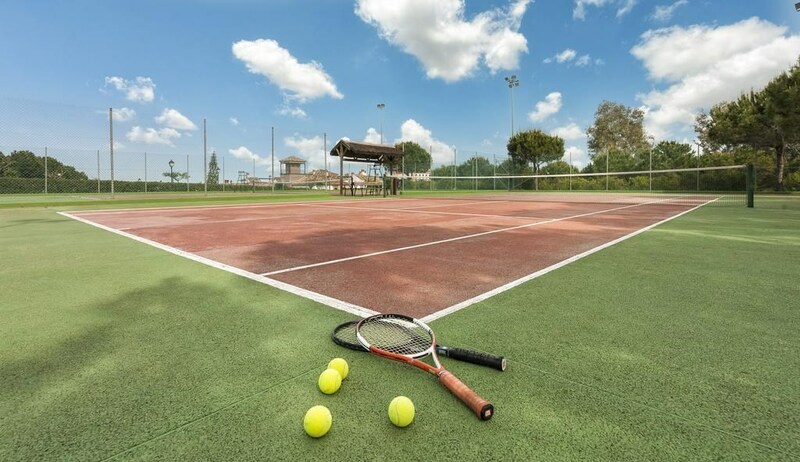 Flooded with natural sunlight, the rooms have everything you’d expect – air conditioning, Wi-Fi, mini bar, Satellite TV – plus some added extras, like luxurious under floor heating in all bathrooms. Many rooms are connecting which make them the perfect choice for a family getaway. 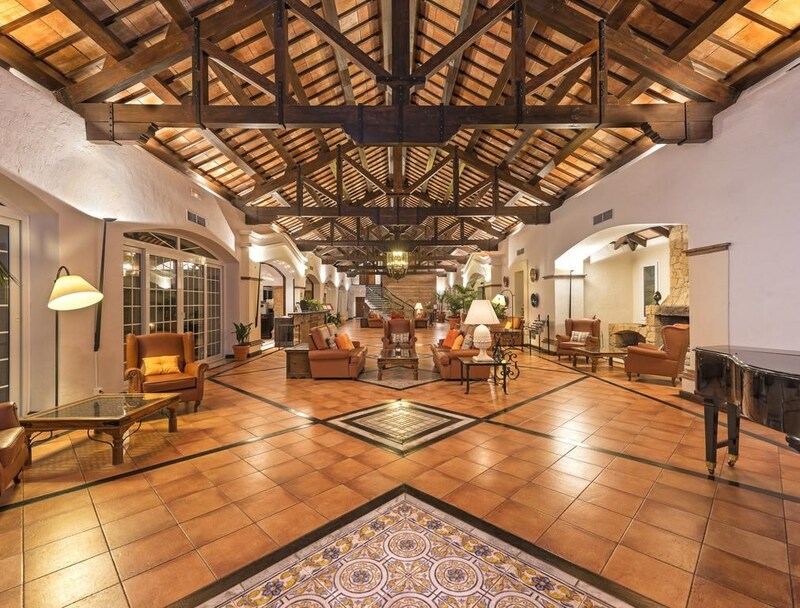 With a selection of hotel rooms available we cater for every need and budget at La Cala. Campo Europa - 6014 metres, par 71. A dramatic course but easier for the average golfer, with generous fairways, flatter terrain and slightly larger greens than Campo America and Asia. Notable for one main bridge and four smaller bridges across the River Ojén, which features in eight holes, cutting across three fairways. There are four tunnels for golf carts. Water hazards guard the 3rd and 14th greens. The 14th is at the maximum limit of what is allowed for a par 3 at 233 metres. The par 5 11th is the longest hole at 524 metres. Campo Asia - 5925 metres, par 72. Formerly the South Course, the spectacular Campo Asia has plenty of challenging holes, guaranteeing a testing round of golf which puts a premium on the approach shot. The oldest of our three courses and the one most respected by the professionals, it is narrow and short, with four par 5 holes demanding skill and strategy. Look out for the 10th with its classic design, and the 5th where the aim of your drive is especially critical. The 18th requires full concentration. Remember not to over-club off the tee or this lengthy par 5 could spoil your scorecard. Campo America - 6009 meters, par 72 with five par 5s. 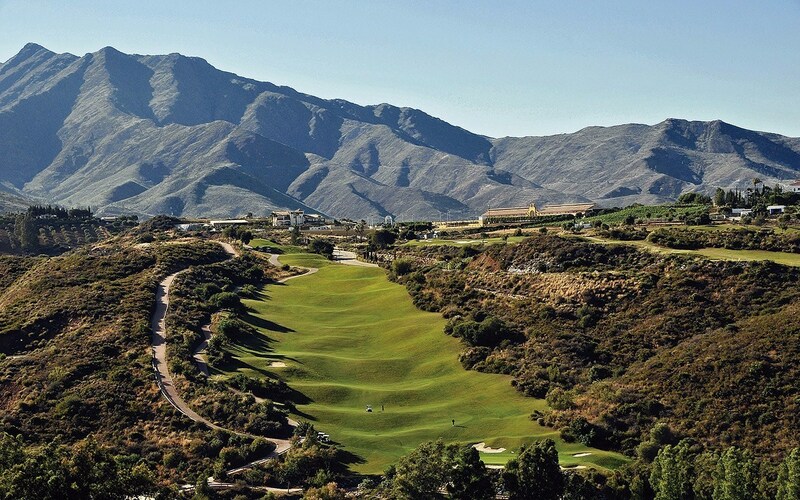 Formerly the North Course, Campo America is enhanced by spectacular views to the Sierra de Ojén and Mediterranean Sea. It’s wide, linked fairways and relatively few bunkers make this a slightly easier driving course, though the hilly topography requires a lot of carry across steep brush-covered side slopes. while the small raised greens demands more precise club selection to hit the mark. There are water hazards on the 9th and 16th.